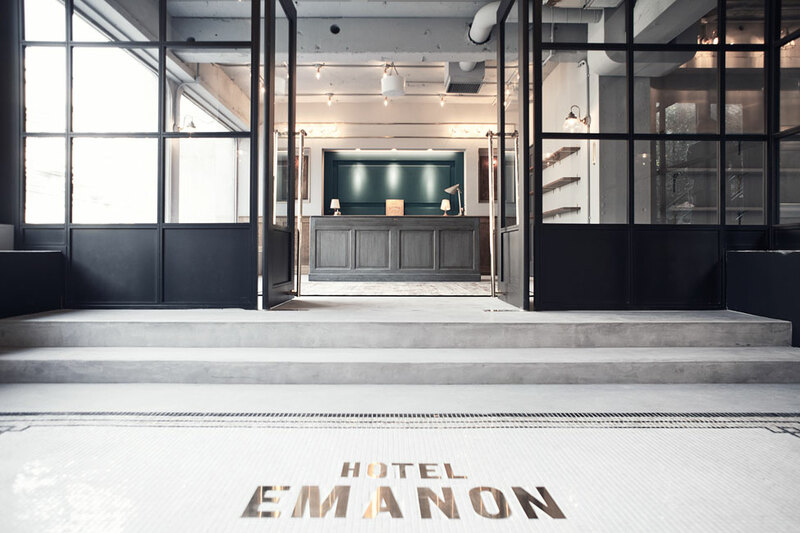 HOTEL EMANON - hotels with no name a wide variety of people come and go. Selected boutiques stocked with goods and furniture to enrich the lives. Aiming base for such a lifestyle = "LIFESTYLE HUB BASE". Our shop is claiming HOTEL as concept, and we do not do hotel business.